This is an exciting opportunity to own two building envelopes in a condominium. Town water and sewer to each lot, underground power, phone and cable in place. Basements have been blasted out. You can build single family homes or a duplex. Buyer must purchase both lots. 8 & 10 Hyewood Lane are middle two lots (units 3 & 4). 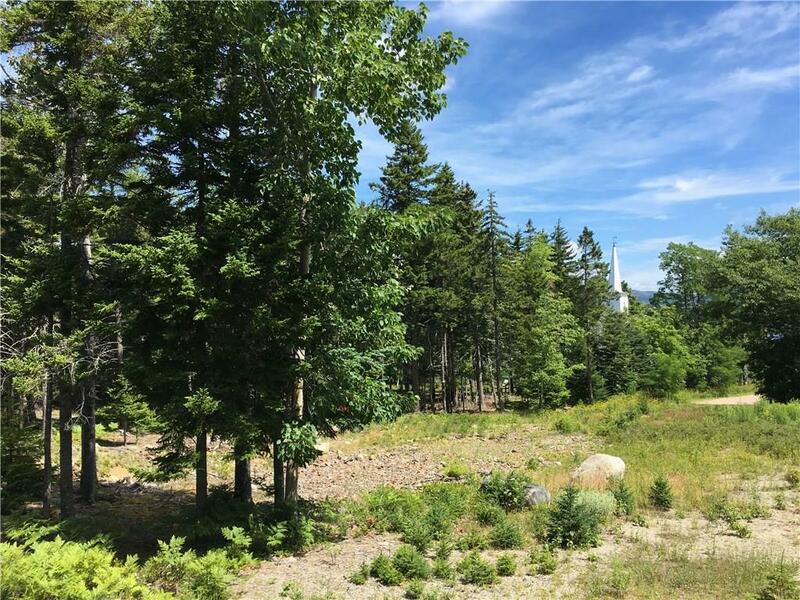 There are six land lots total in the development, plus the front house at 196 Seawall Road.